Life can seem like a constant race to catch up. Mornings were like that for me as I had to pack lunches, get the girls to the babysitter, and drive to work. We had this Crock Pot meal often. My girls loved it so it was a no brainer. Place boneless chicken breasts or thighs in the slower cooker. Shake a bit of poultry seasoning on the chicken. Open a can of either cream of chicken soup or mushroom soup and pour over the chicken. Turn the crock pot on LOW. When you get home after a day at work, it will be ready for you and the smell is yummy! When my daughter became diary-free, for health reasons, I changed it up and poured some chicken broth to fill the bottom of the cooker instead of the soup. Then I placed in some carrots (and onion if you want). They loved this too! A side dish of rice and a vegetable of their choice will make this a healthy meal and ready for the evenings activities. This recipe is for about 4 people. You can adjust for the number of people you are feeding. For a nutritional punch, add some veggie or some ham. Cheese can sure help get those veggies down! Cook enough noodles to feed your group. (It can be any type of small noodles like elbow, bow, shell, or small veggie spiral noodles). Add 3 Tbsps of flour and stir until mixed. If the sauce is too thick then add just enough milk so you can pour over the noodles in a smooth sauce. You are aiming for a nice cheesy thick sauce. Place the cooked noodles in a casserole dish and stir in the cheese sauce. Cut up small chunks of the block cheese (around ¾ cup) and stir into the mac and cheese. Opt: Add your veggies or ham at this point and stir it in. Shake a sprinkling of bread crumbs on the top. Serve with a salad or extra side of veggies. Then you are ready to get on with your busy schedule. This is still both my daughters favorite meat dishes even to this day. Easy to make and easy to eat! Just spread the sauce over the chicken and bake. Quite the Dish. Arrange chicken parts in 3 quart (4L) casserole. Linda’s Twist to this recipe. I put the chicken in the crock pot instead. (NOTE: use NO BONES pieces of chicken because the bones become super soft and you could choke). Pour all the ingredients over the chicken pieces, put the crock pot on low, and when you get home from work, it will be waiting for you. Add your vegetables to this meal. Leftovers taste yummy too! Reprinted with permission. 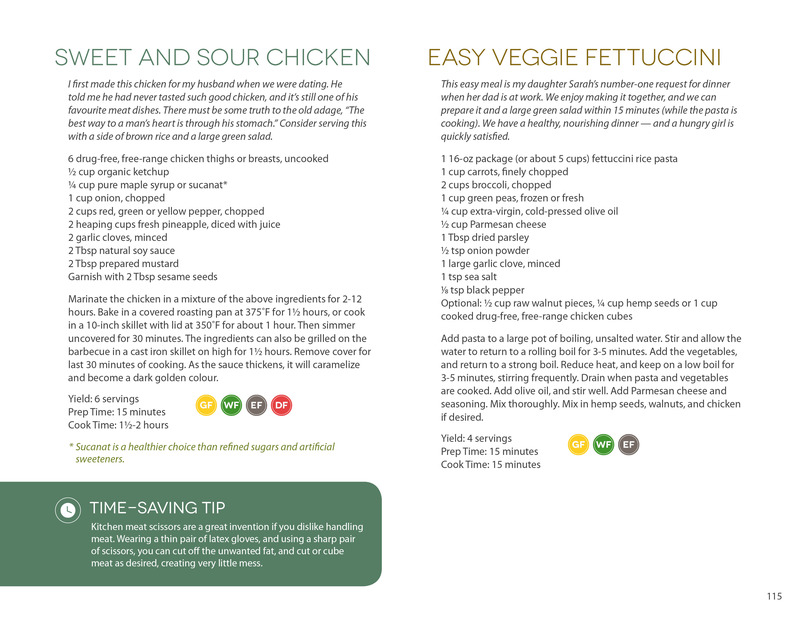 ‘Quite the Chick,” pages 94–95, Light Recipes by Jean Paré. Published by Company’s Coming Ltd. ©1993, Edmonton, AB. 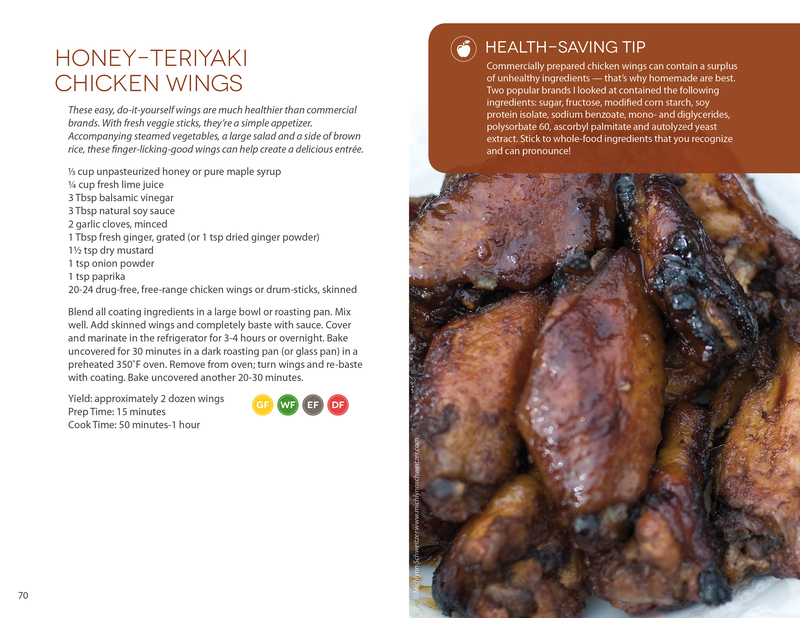 Christine has authored a great cookbook with ‘clean’ recipes. 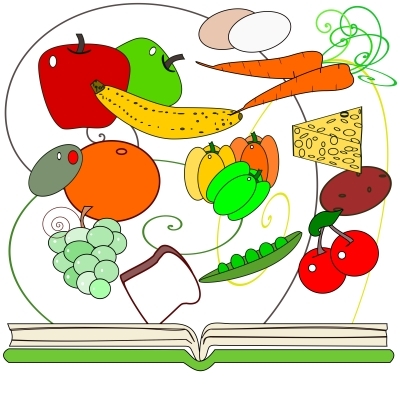 Everything from desserts, canning, and main meals and filled with helpful health tips. She has given me permission to post three meals (i like to use the crockpot on two of these). 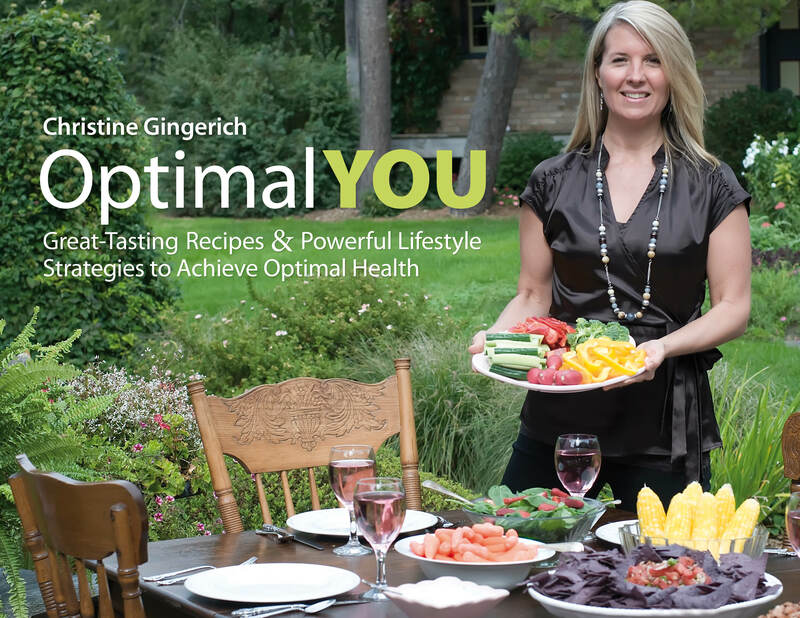 You can order her book and visit her webpage at https://optimalyou.ca/.